Tell me your topo, início three song u like!!!! C(\/) |_| cute!!! I amor these three song!!!! 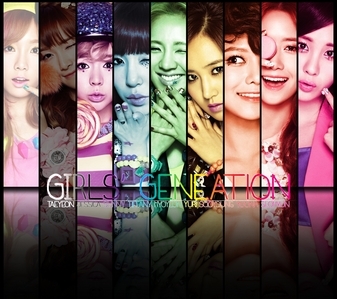 3.complete and the rest of snsd songs..
beijar You, Gee, Say Yes, Oscar, Genie, Snowy Wish and dia por Day. all! 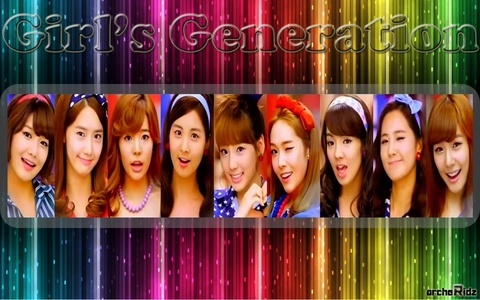 i really amor their songs! 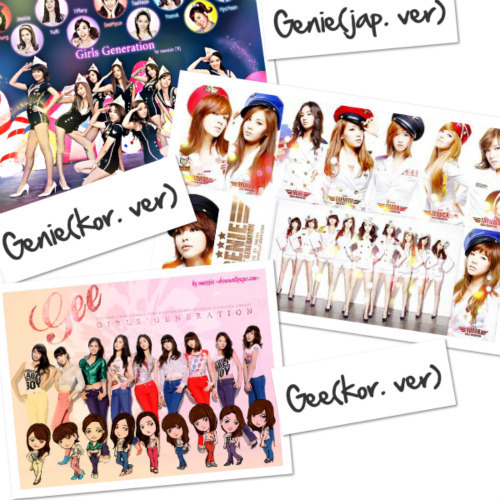 In no specific order, Although GG's my fave.